Is Depomed Inc (DEPO) A Good Stock To Buy? Depomed Inc (NASDAQ:DEPO) investors should pay attention to a decrease in hedge fund interest recently. DEPO was in 18 hedge funds’ portfolios at the end of September. 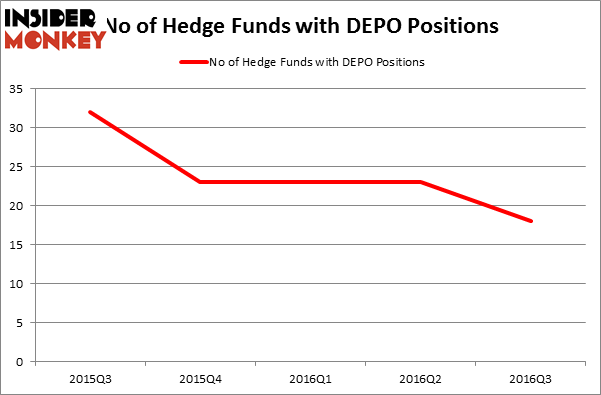 There were 23 hedge funds in our database with DEPO holdings at the end of the previous quarter. At the end of this article we will also compare DEPO to other stocks including EXACT Sciences Corporation (NASDAQ:EXAS), Popeyes Louisiana Kitchen Inc (NASDAQ:PLKI), and M.D.C. Holdings, Inc. (NYSE:MDC) to get a better sense of its popularity. 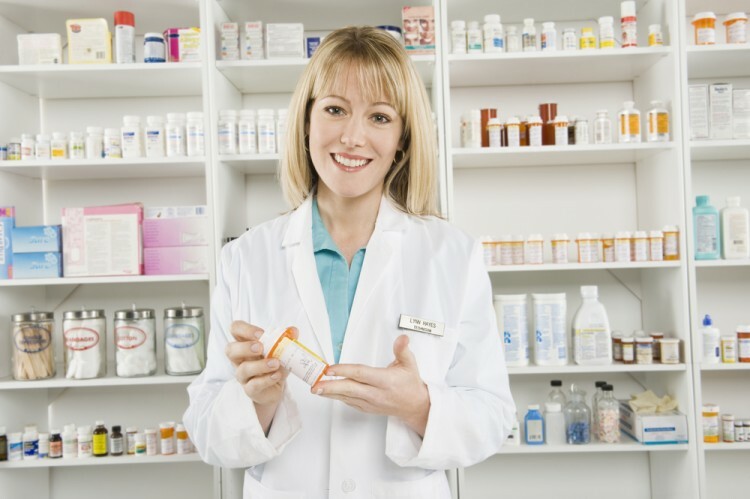 How have hedgies been trading Depomed Inc (NASDAQ:DEPO)? At the end of the third quarter, a total of 18 of the hedge funds tracked by Insider Monkey were bullish on this stock, a decline of 22% from the previous quarter. Below, you can check out the change in hedge fund sentiment towards DEPO over the last 5 quarters. So, let’s review which hedge funds were among the top holders of the stock and which hedge funds were making big moves. According to publicly available hedge fund and institutional investor holdings data compiled by Insider Monkey, Jeffrey Smith’s Starboard Value LP holds the largest position in Depomed Inc (NASDAQ:DEPO) which has a $150.2 million position in the stock, comprising 4.1% of its 13F portfolio. On Starboard Value LP’s heels is Richard Mashaal’s Rima Senvest Management, which holds a $103.1 million position; the fund has 7.4% of its 13F portfolio invested in the stock. Remaining professional money managers with similar optimism contain Curtis Schenker and Craig Effron’s Scoggin, Manoneet Singh’s Kavi Asset Management and Joseph Edelman’s Perceptive Advisors. We should note that Starboard Value LP is among our list of the 100 best performing hedge funds which is based on the performance of their 13F long positions in non-microcap stocks.